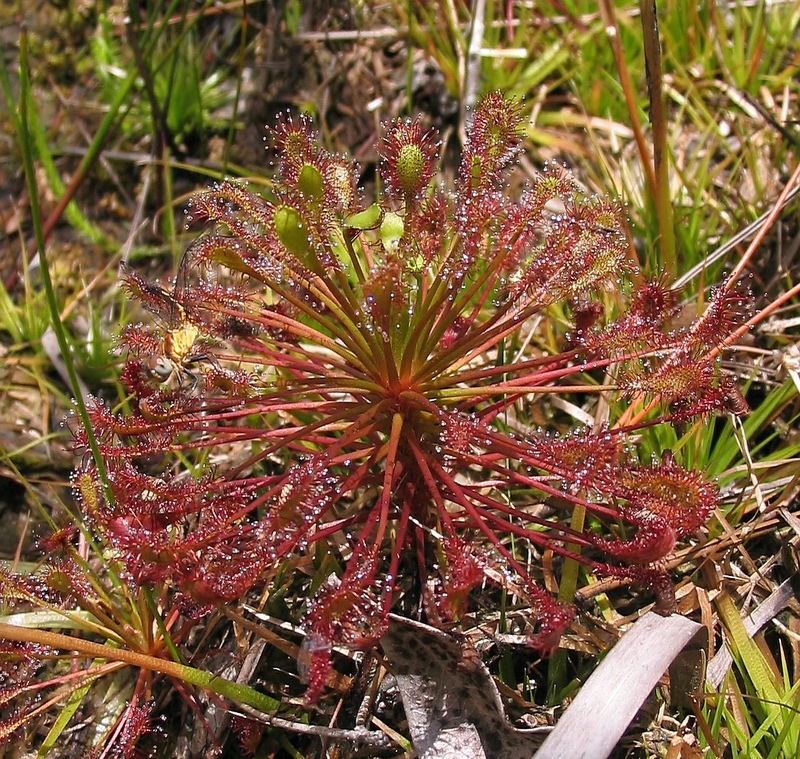 Savannas, ditches, pocosins, margins of pools or streams, often in standing water. Common in NC Coastal Plain, rare in Piedmont and Mountains. 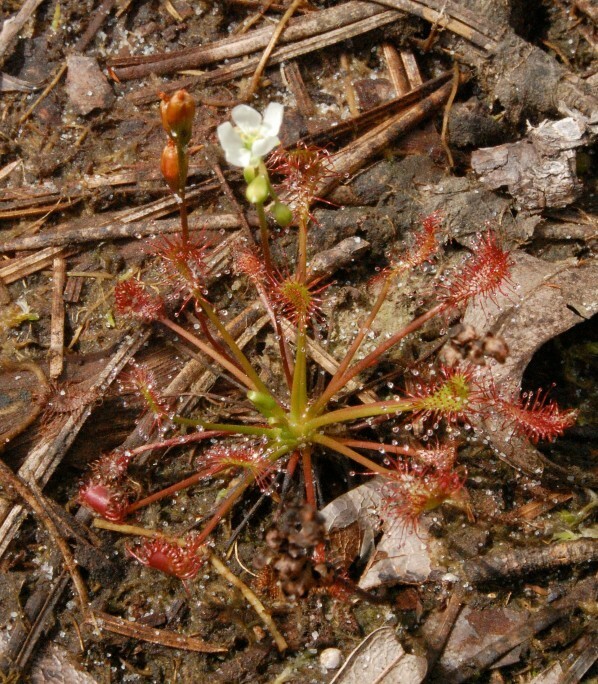 This carnivorous plant may be an annual or short-lived perennial.